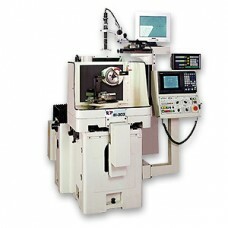 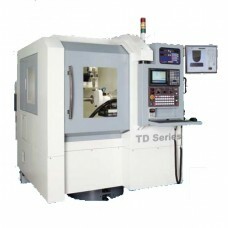 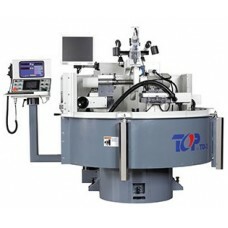 Tilting wheelhead for easy clearance setting Universal workhead to obtain the most suitable angle..
Quality assume by ISO 9002 & CE standard The CM-A is CM-2 equipped with a digital readout on ..
Quality assume by ISO 9002 & CE standard Precisely grind, sharpen, recondition complex tools ..
 Mitsubishi PLC 3-Axis controller (TD-2)  Mitsubishi PLC 3-Axis controller (TD-3)  19" TFT mo..
 Mitsubishi M70 controller  Five axis controlled by servo motor  19" TFT monitor ..
IPC with Siemens 840D 5-Axis controller ISO 9001 quality assurance 5HP spindle motor, BT50 spind..
IPC with Siemens 840D 5-Axis controller ISO 9001 quality assurance 10 HP spindle motor, BT50 spi..
CAPACITY: Distance Between Centers: 5.9" Max. 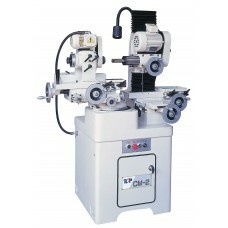 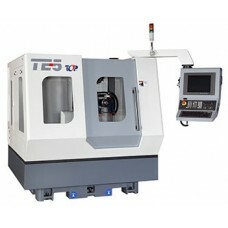 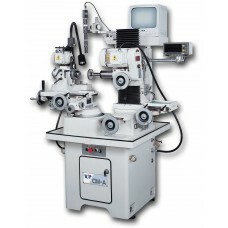 Grinding Diameter ..
CAPACITY: Distance Between Centers: 5.9" Max. 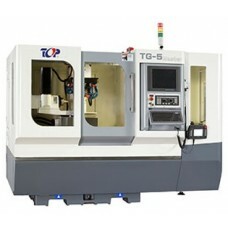 Grinding Diam..